45W is the maximum output from the Type-C port, However, most cellphone can ONLY draw up to 18W. The charger may not be compatible with HP Spectre x2, Pavilion x2, and Lumia 950/950XL. Charges the new MacBook at 29W full speed, and 2016 Macbook Pro at 45W, almost twice as fast as a standard USB-C charge-leaving you with more time for you. 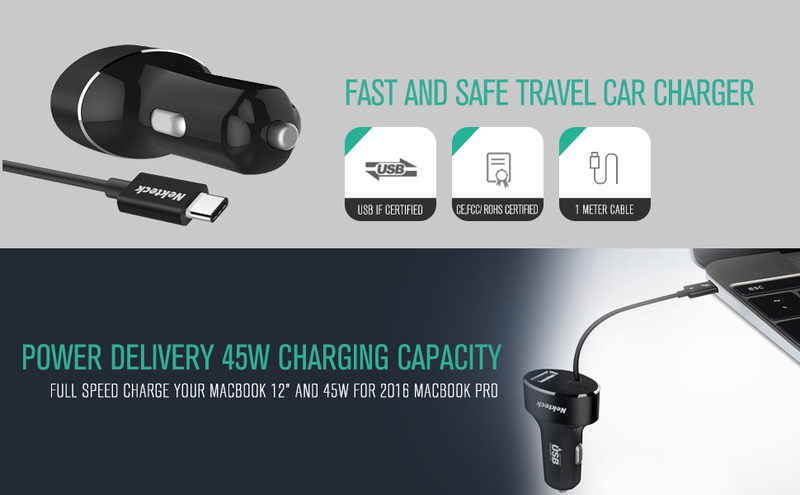 First 45W Power Delivery USB Type C Car Charger passed rigorous test by USB compliance standard. No more worries about damaging your device, it’s fast and safe to provides you the best possible performance. With an additional smart USB-A port, it intelligently identifies your device and seeks to maximize its charging speed for standard USB devices such as iPhone, iPad. WIRELESS & BATTERY-FREE: This doorbell is totally wireless and yet battery-free. No more annoying wirings and cables! KINETIC ENERGY TECHNOLOGY: The battery-free button generates power on its own to stay charged and create a wireless signal. This is what kinetic technology does! Just awesome! TRANSMITTER WATERPROOF CLASS IP44: The transmitter is protected from water spray from any direction. Made with durable and robust materials. LONG WIRELESS RANGE: This doorbell kit amazingly works up to 500ft distance range. Youll always be notified no matter where you are at home within this range. EASY INSTALLATION & 25 CHIME TONE: Its so easy to install with 25 customizable chime tones to choose from. Plus, a 3 level ring volume High, Medium and Low and youre all set! 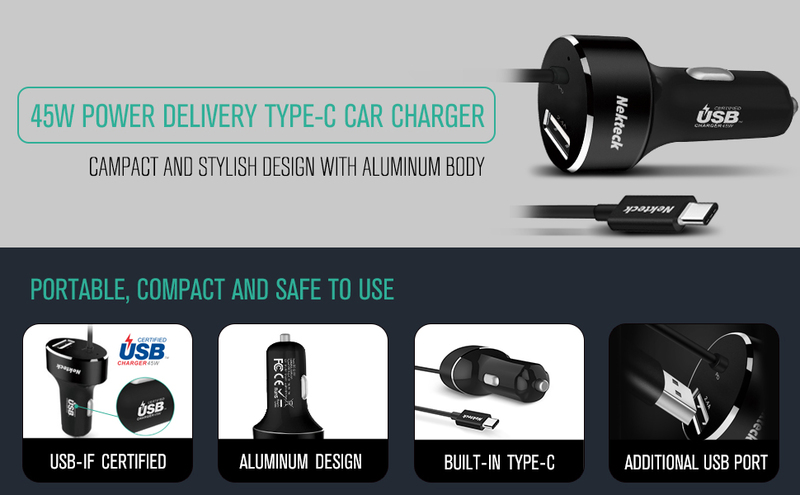 What You Get: Nekteck Fast Charge Wireless Charger (Model: F15), Micro USB Charging Cable, User Manual, 18-month hassle-free warranty lifetime customer support.